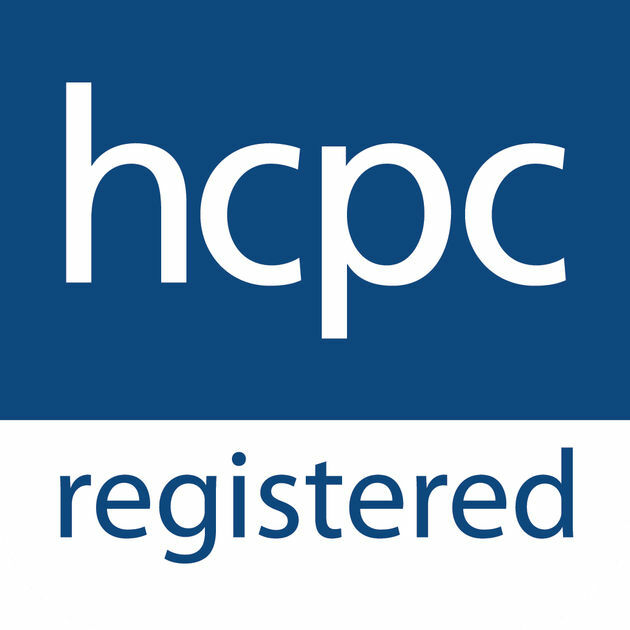 I am a Counselling Psychologist, registered with the Health and Care Professions Council (HCPC). 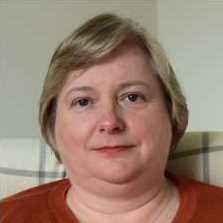 I am a Chartered Psychologist registered with the British Psychological Society (BPS). I gained an MSc in Psychology from Glasgow University and a Doctorate in Counselling Psychology from Glasgow Caledonian University. I have experience of working within an NHS Community Mental Health Team, within a third sector organisation working with chronic and terminal conditions, and within a General Practice. I have experience of working with individuals with a variety of issues, and have a special interest in working with the losses associated with chronic/terminal illnesses and diagnoses, and with bereavement. I have worked with organisations to design and deliver workshops on loss and grief for both mental health professionals and service users. I currently work as an associate lecturer at Glasgow Caledonian University and as a consultant psychologist in a third sector organisation working with parents and children.